A revolution in urethral electroplay, Our NEW range of UltraSound™ Smooth urethral electrodes have been designed with a gentle taper to enable the user to go further. 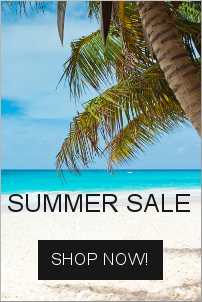 Manufactured from solid stainless steel, then polished to a mirror finish. 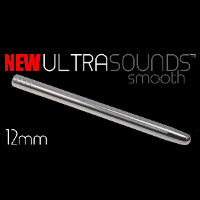 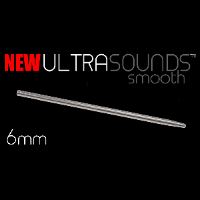 These ultra smooth ultra shiny urethral sounds feature a sleek tapered end with a rounded tip.With a 2mm differential between the tip and the shaft you get a gradual stretch as you gently insert this sound helping to open you up, ensuring that you can go on to take the full diameter.